Millions of teenagers are playing esports in their free time. 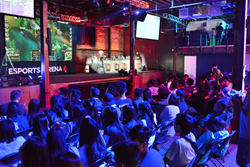 The new North America Scholastic Esports Federation will provide schools with tools to give teens a complete experience that combines the fun of gaming with deeply embedded education on relevant real-world skills. The North America Scholastic Esports Federation (NASEF), previously known as the Orange County High School Esports League, has developed a research-based method to incorporate significant educational elements into league play of popular video games while maintaining an authentic gamers’ experience. Note to media: if you’re attending upcoming conferences, be sure to see our leadership team presentations in Chicago at ISTE and in NY at the Games for Change Festival. Learn more at http://www.esportsfed.org. Members of the press can find videos, infographics, and leadership profiles in the online press room. 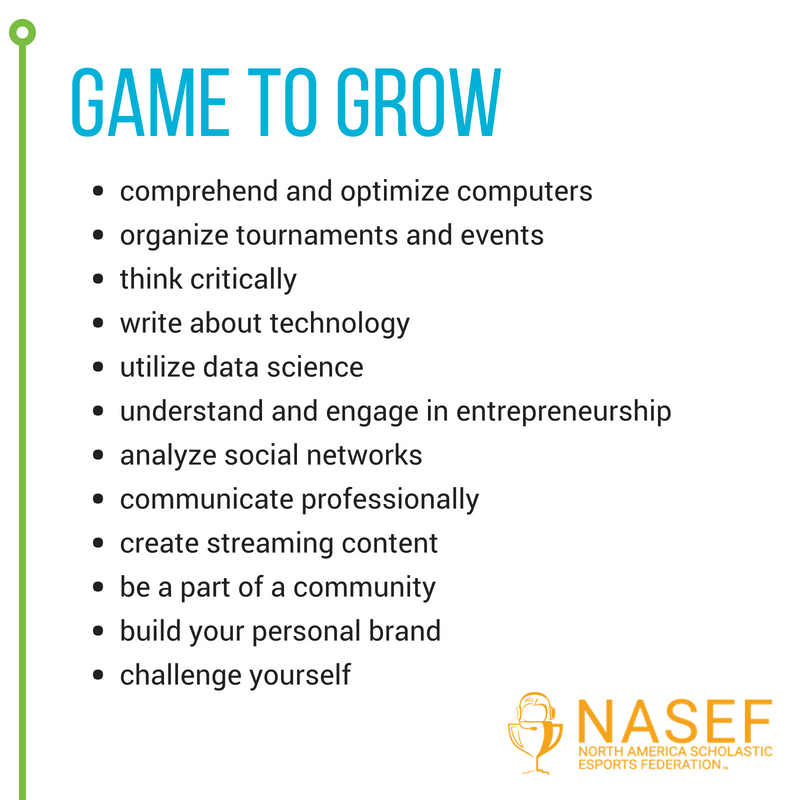 Join online conversations on Twitter @NASEFgg for esports updates and @NASEFedu for our education news, on Facebook and Instagram, and see matches streamed live on our Twitch channel. Learn more at www.esportsfed.org Esports are for fun and learning.